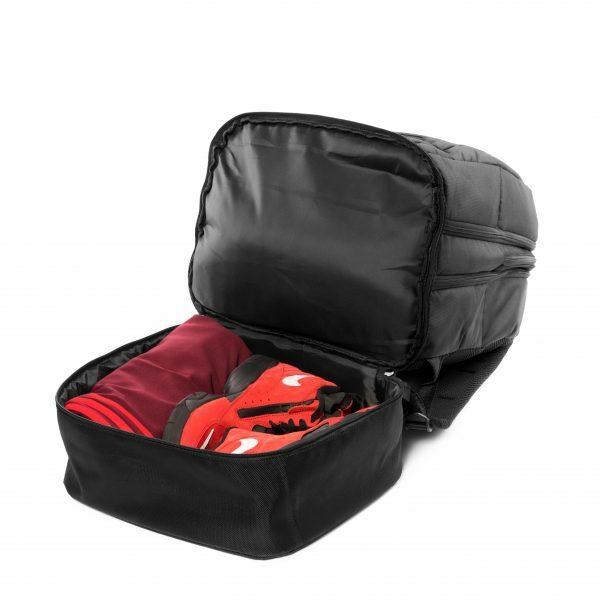 Built to Hold and Protect your Shoes, Clothes and other travel items within these compartments. Built to hold some of your biggest travel items while keeping it protected in our innovative padded compartments. 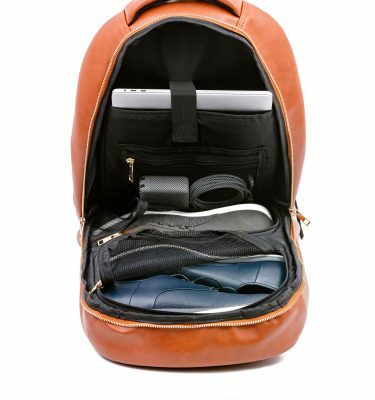 Perfect for carrying large items like coats, hoodies, jackets as well as shoes/sneakers. 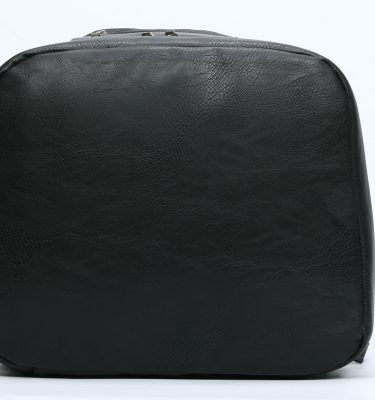 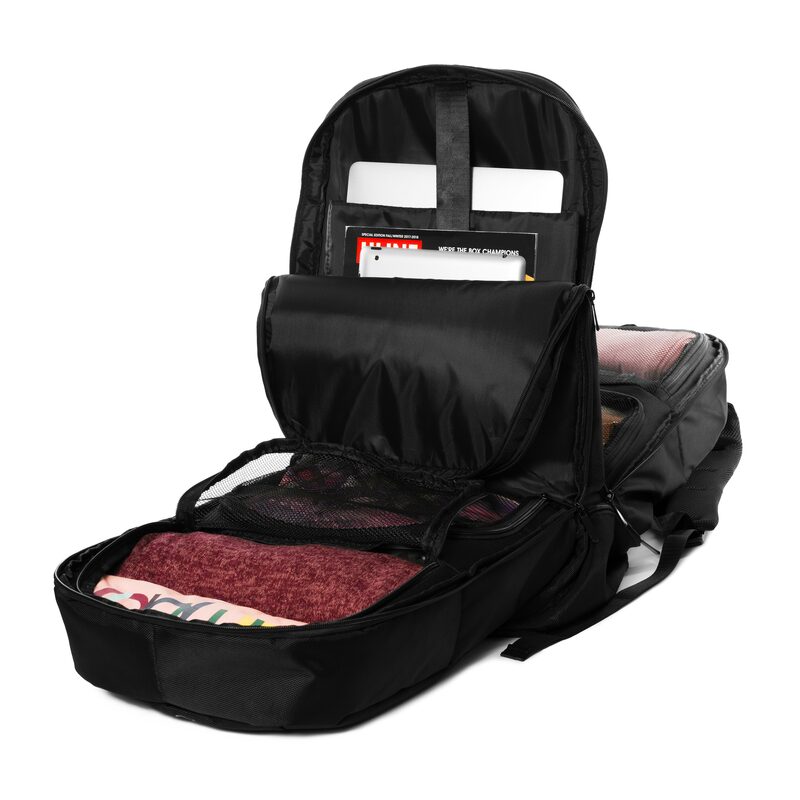 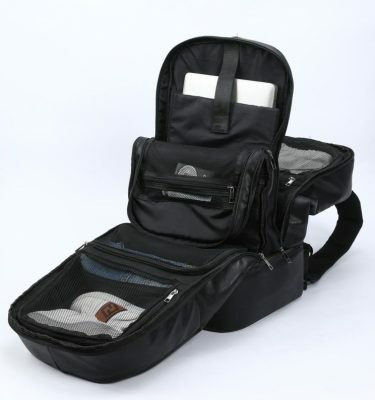 Our laptop compartment holds up to a size 17′ laptop as well as any other paperwork you need to take with you. 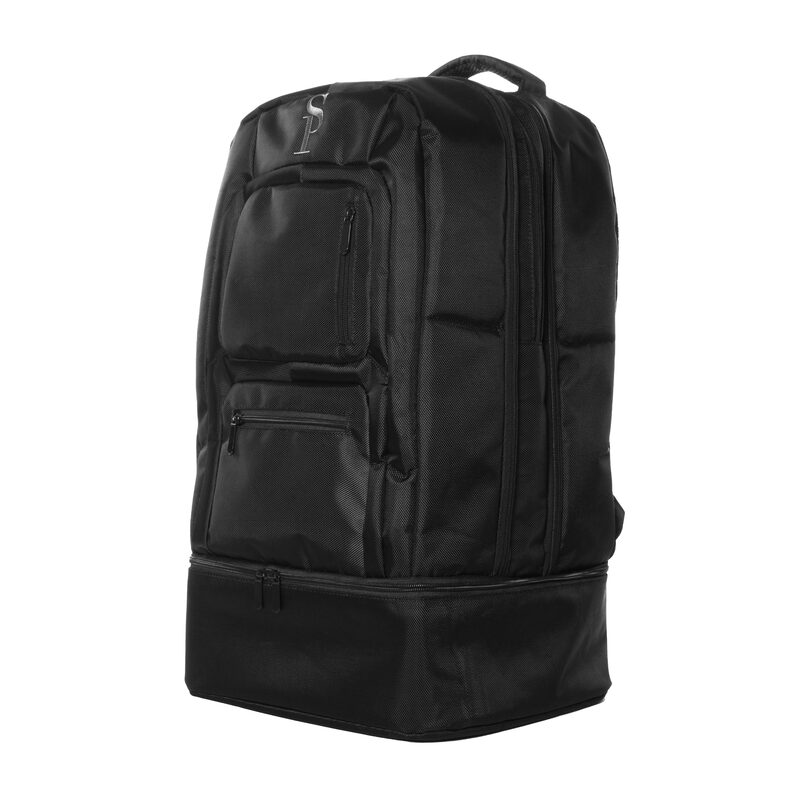 Our bag has been built with the most durable material (Polyester 1680d) enabling our customers to use it in any climate or occassion. 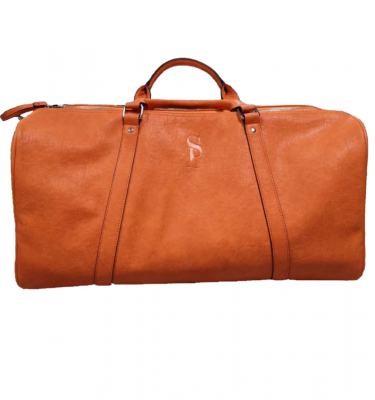 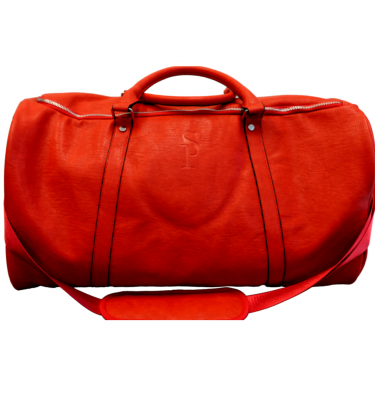 Experience this one of kind leather bag that will transform the way you travel. 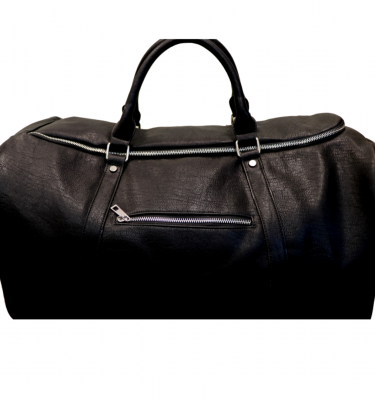 Our Luxury Leather Line not only elevates your look but also makes it easier to rely on ONE bag for your daily demands. 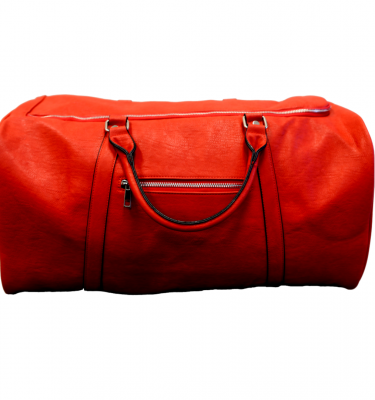 Our Polyester All-Weather Sports Companion Bag is ideal for every day on the go individuals. 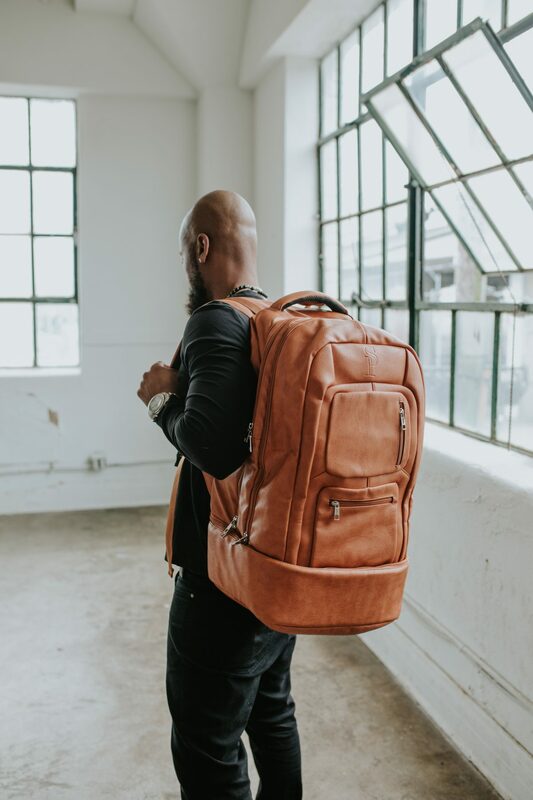 This revolutionary design combined with the durable fabric makes it one that can be counted on no matter the conditions or the day ahead. 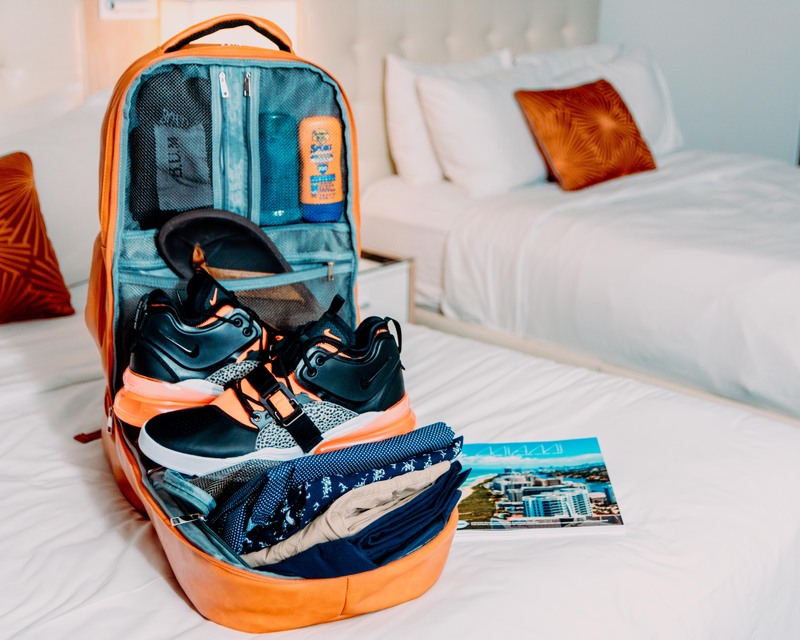 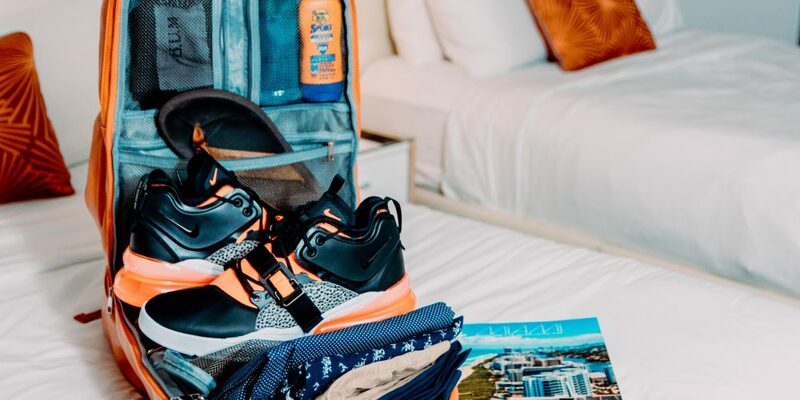 As you plan that next trip, get yourself the bag you need to save yourself the headache of having to pay for a Checked in bag and Protect your SHOES as well as your travel items with the Sole Premise Shoe Bag. 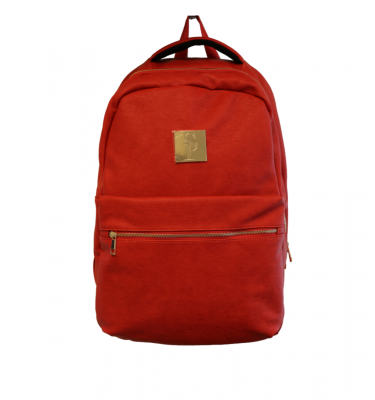 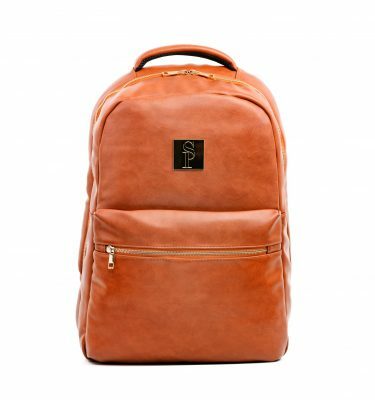 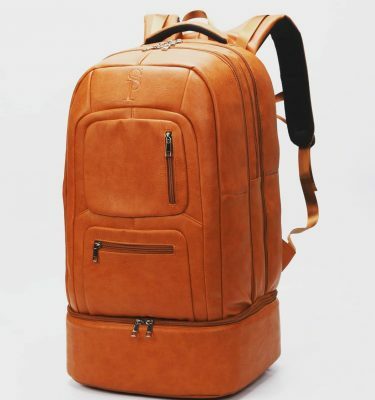 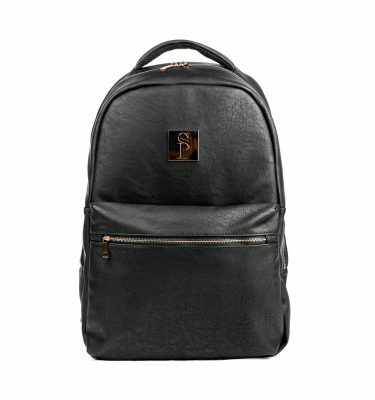 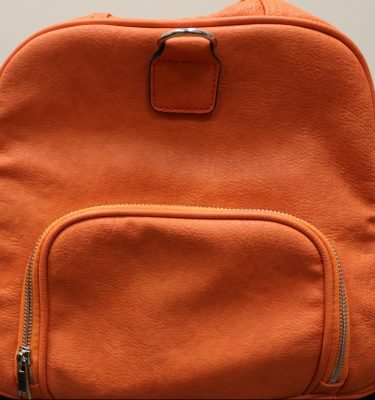 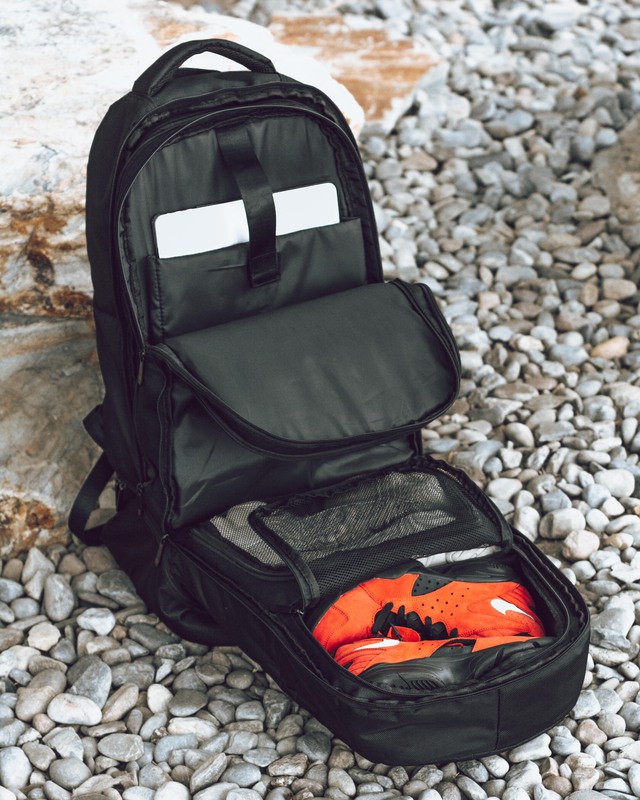 This bag is great for traveling especially when needing to travel with quite a few items like your shoes, clothes, laptop, paperwork, jackets and more! 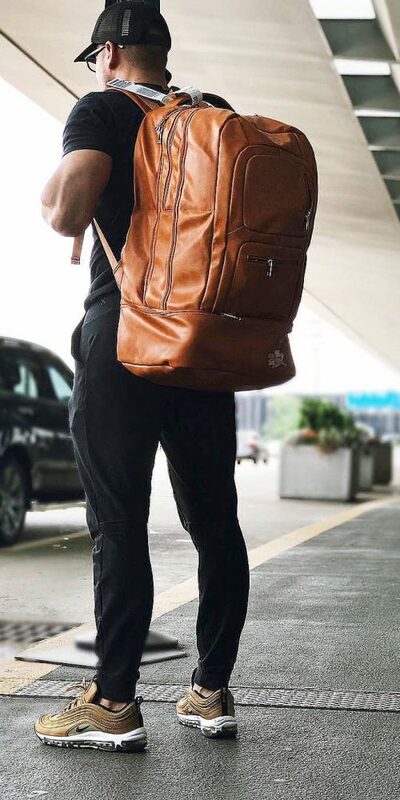 So often we are having to travel with 1, 2 and sometimes 3 bags. 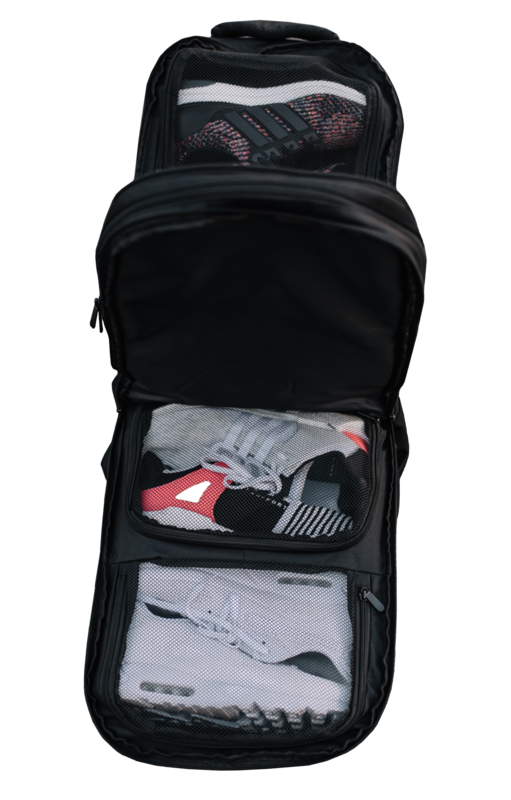 With our innovative design, we have enabled bag owners to travel with just 1 bag as it can fit so much in our individualized compartments. 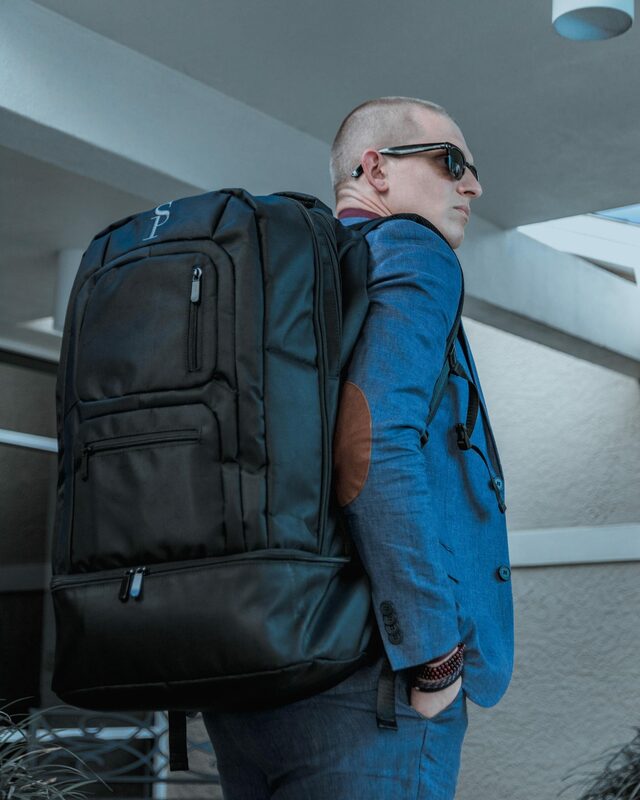 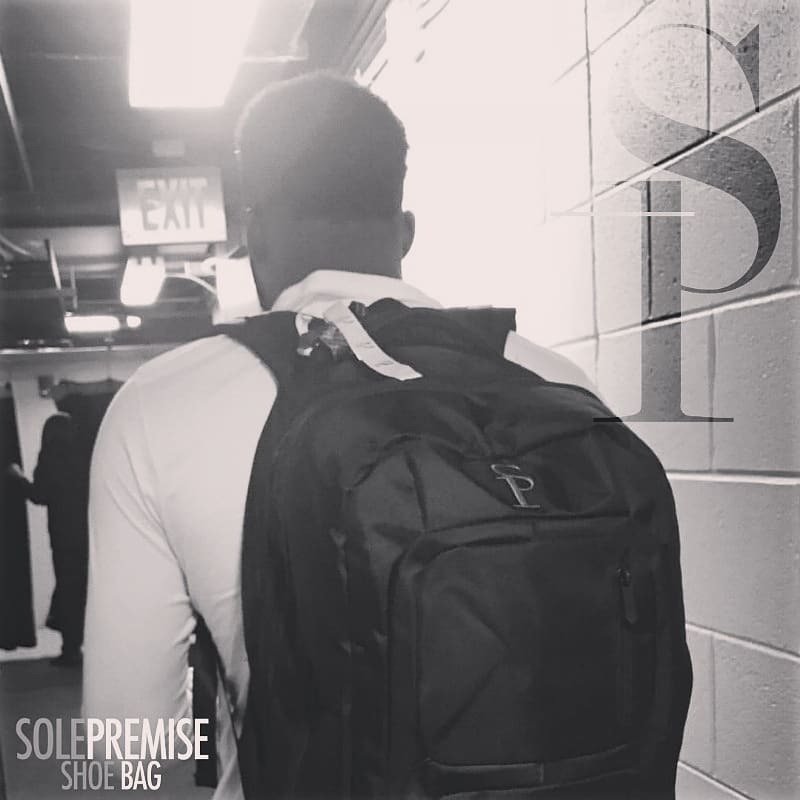 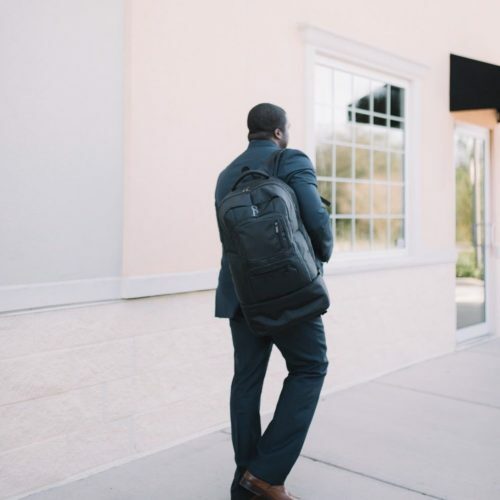 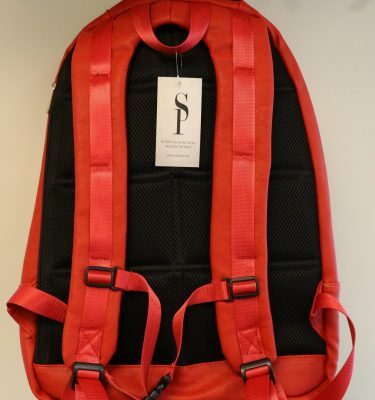 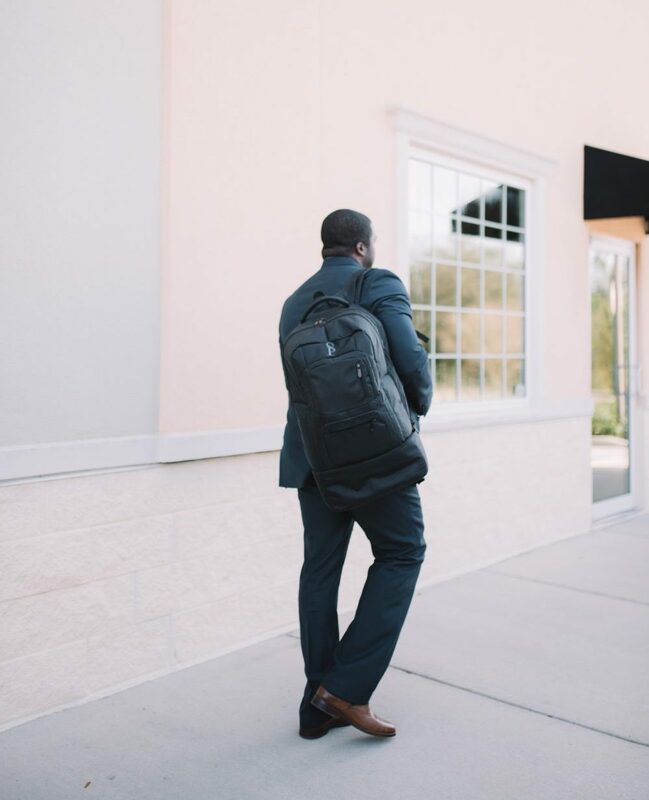 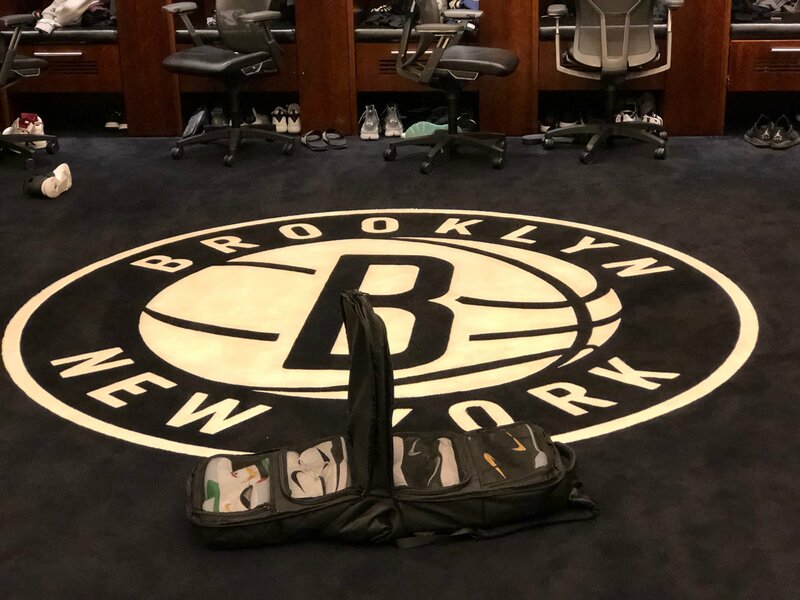 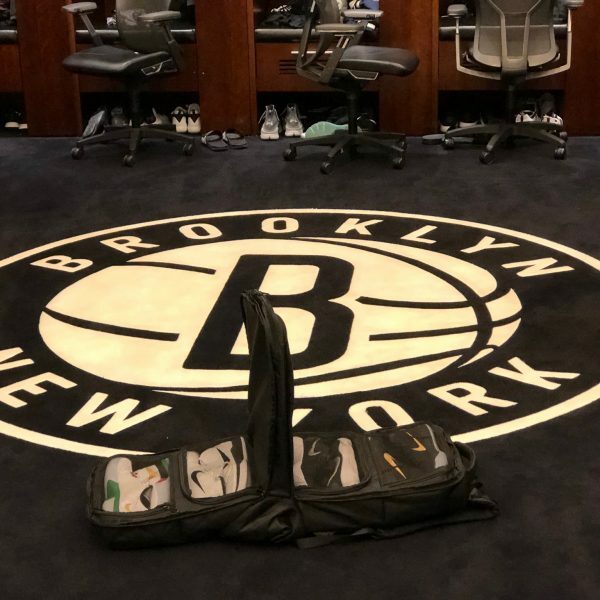 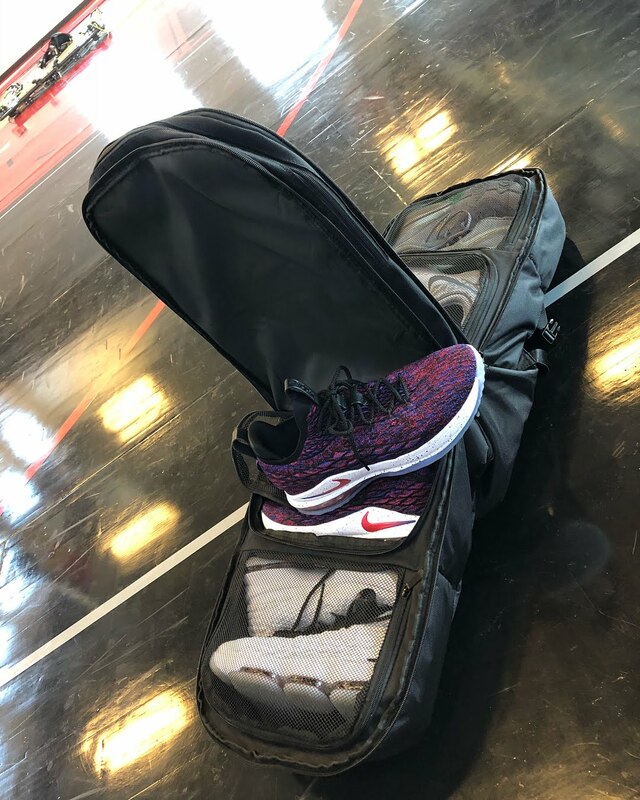 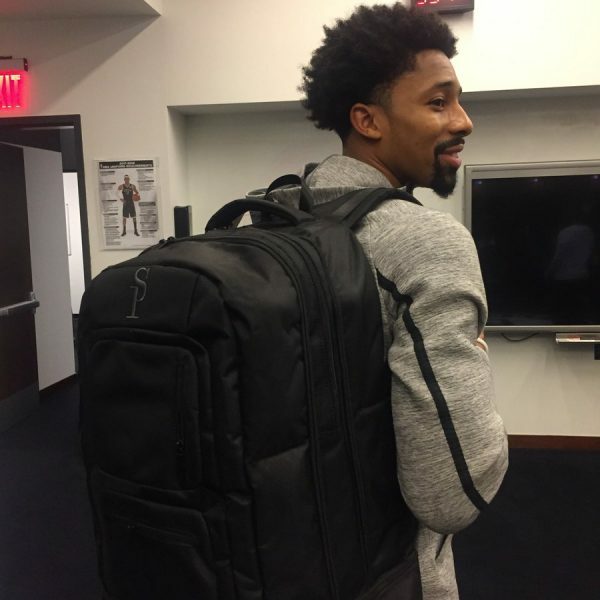 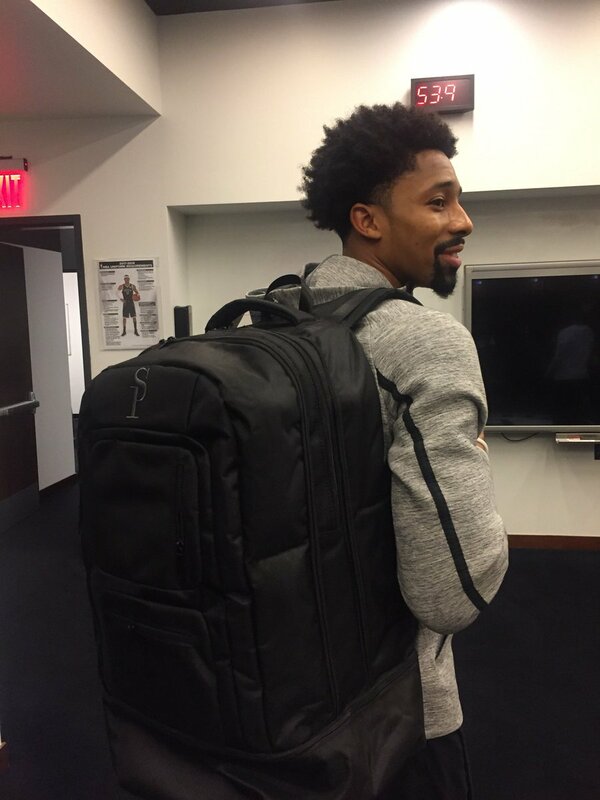 Our bag is not just built for the sneaker enthusiasts, it’s also great for barbers, athletes, bodybuilders, female/male fitness competitors, gym goers and your everyday traveler for leisure and business. 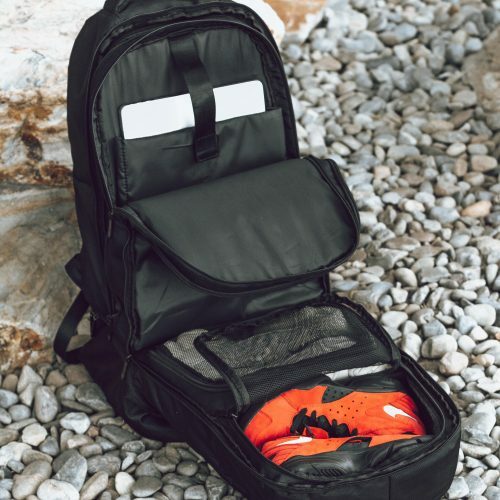 Can it Protect My Shoes? 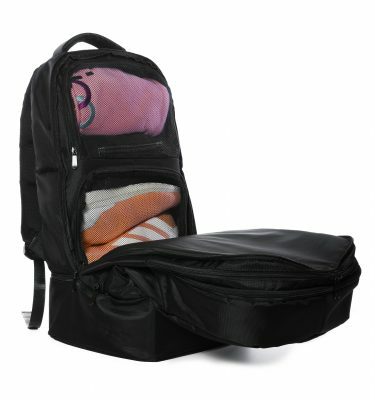 Does it Have Padding? 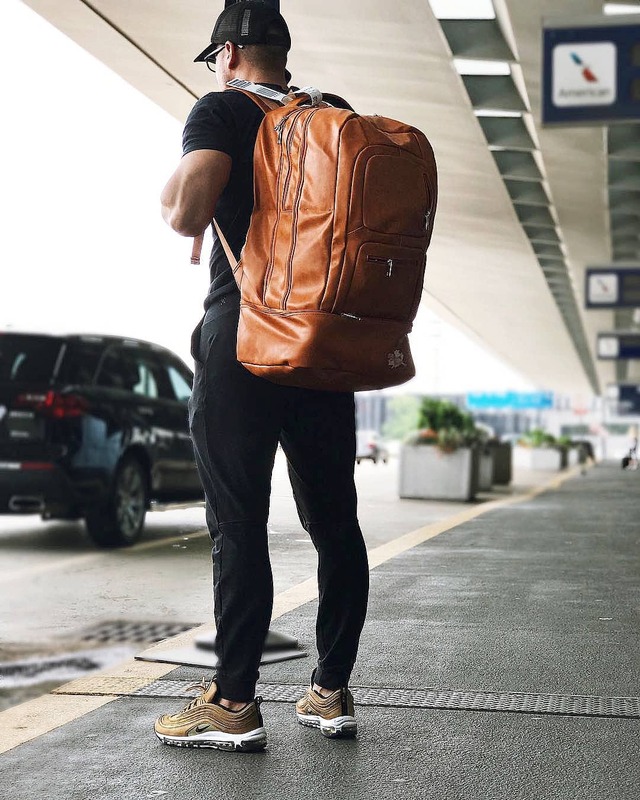 This bag does it all from carrying clothes and shoes in our innovative individualized compartments which also double as a perfect pocket for your other travel essentials. 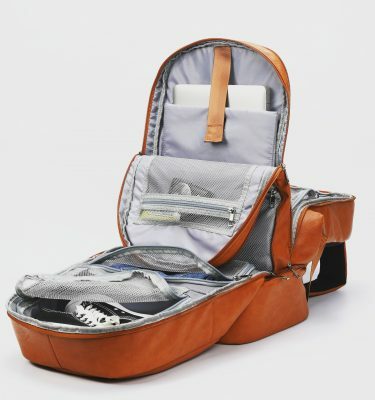 These compartments have been built to protect the items inside as one the biggest fears while traveling is your items getting damaged or ruined. 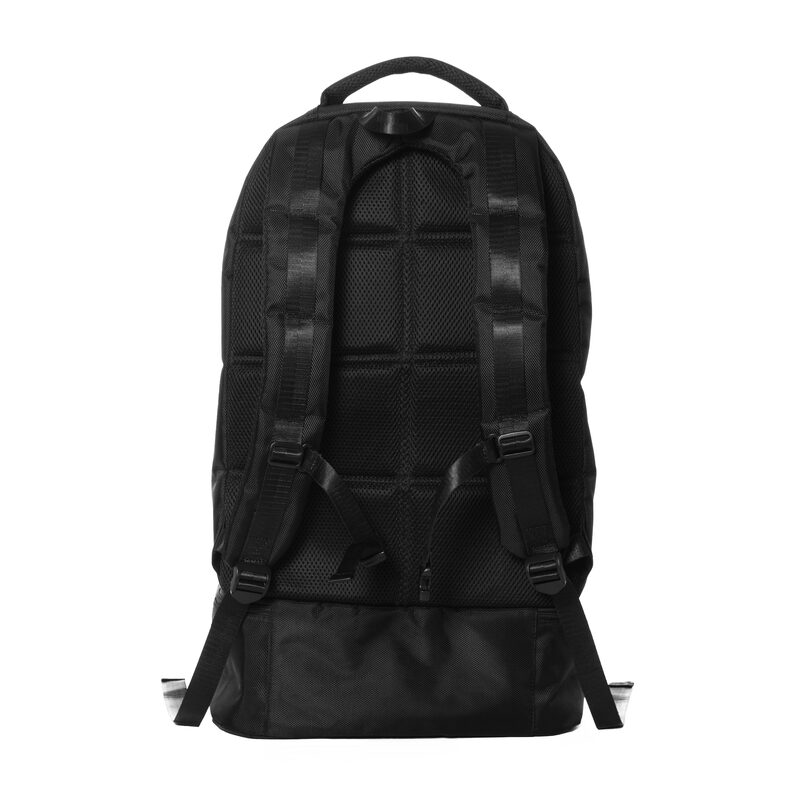 We tackled that obstacle by adding layers of padding as well as using the top-notch material on the exterior of the bag. 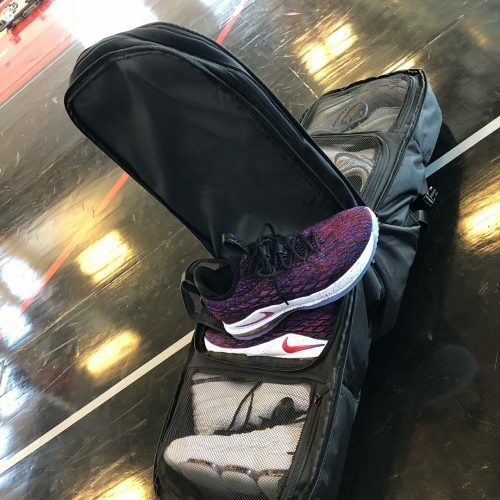 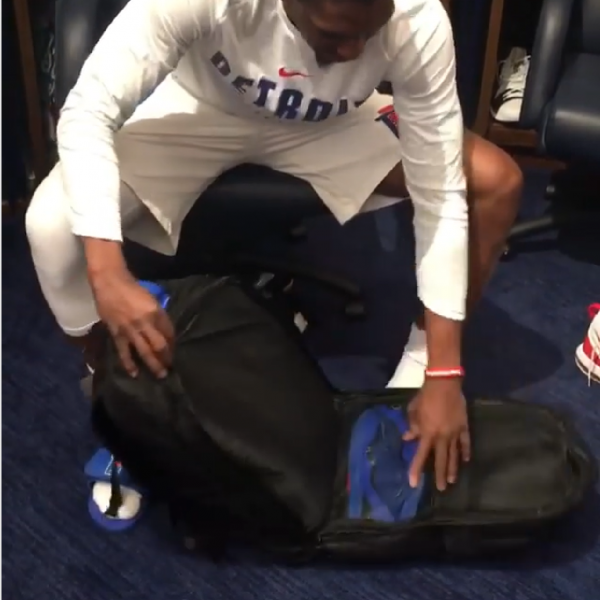 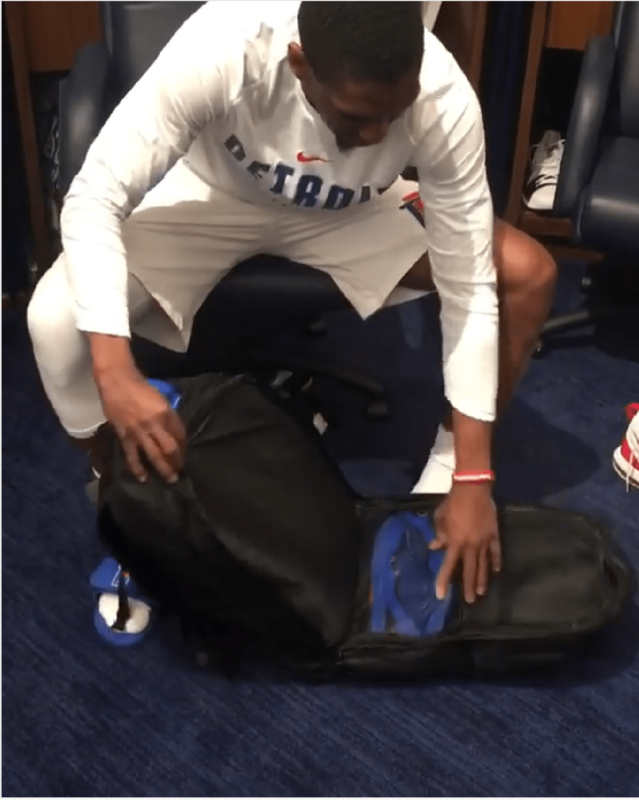 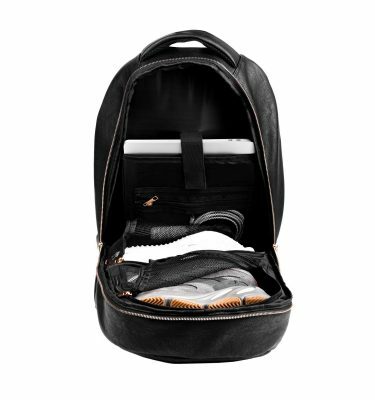 The bag can also hold up to size a 17′ Laptop and can hold up to size 15 shoes! 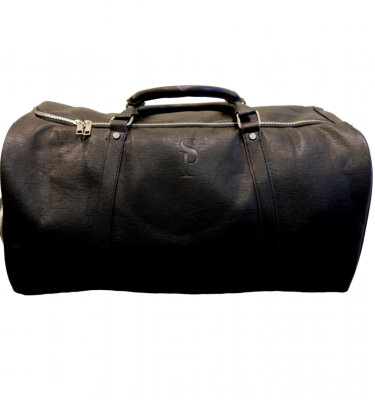 You now only need ONE bag for all your travels.